SKU: 1915-11. 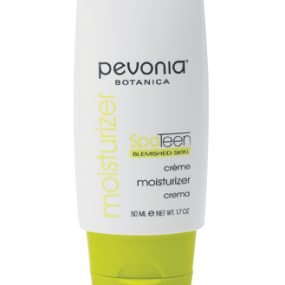 Category: Acne Skin, Concentrates, Pevonia, Serums. Tags: Acne. 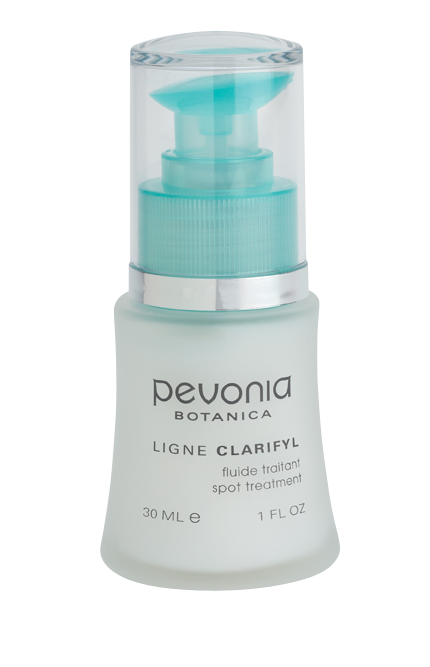 Pevonia Acne Spot Treatment has powerful ingredients such as: Glycolic and Salicylic Acid, Betaglucan and Aloe combine to provide exceptional visible results. 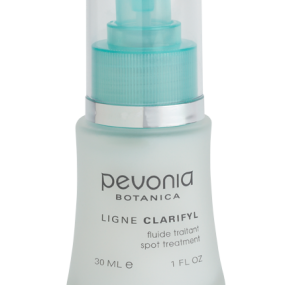 Encouraging rapid healing, it keeps your follicles clean, clear, and bacteria-free.